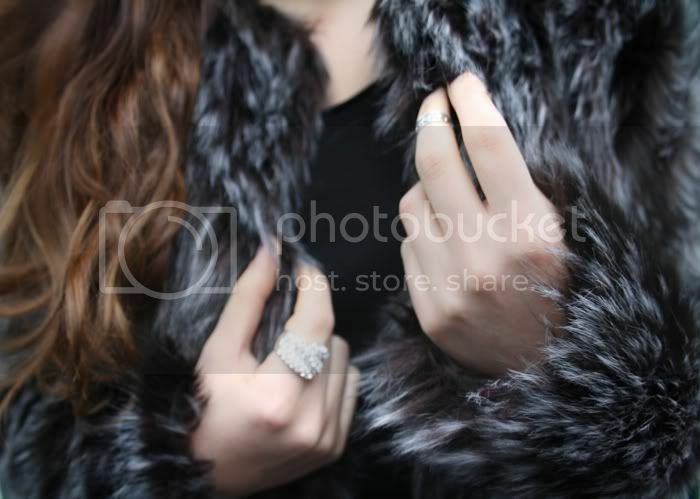 LOVE the coat and everything that's going on with your arm jewelry!! love that jacket it is absolutely stunning!!! 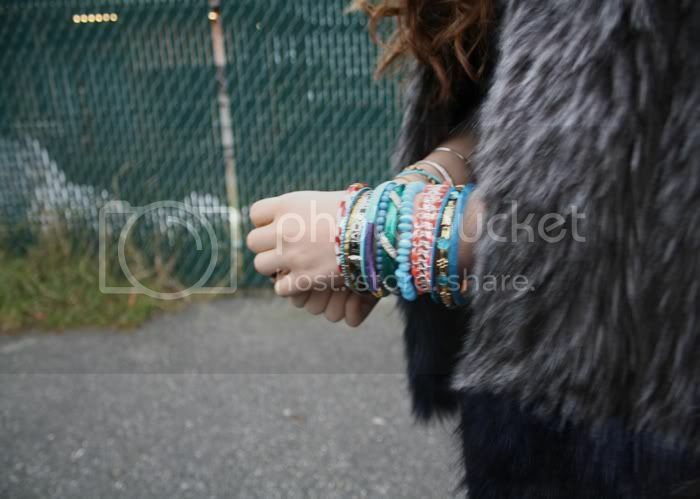 I adore your arm party!!!! Love the colors. And I sort of want your head of hair. Gorgeous lady! !